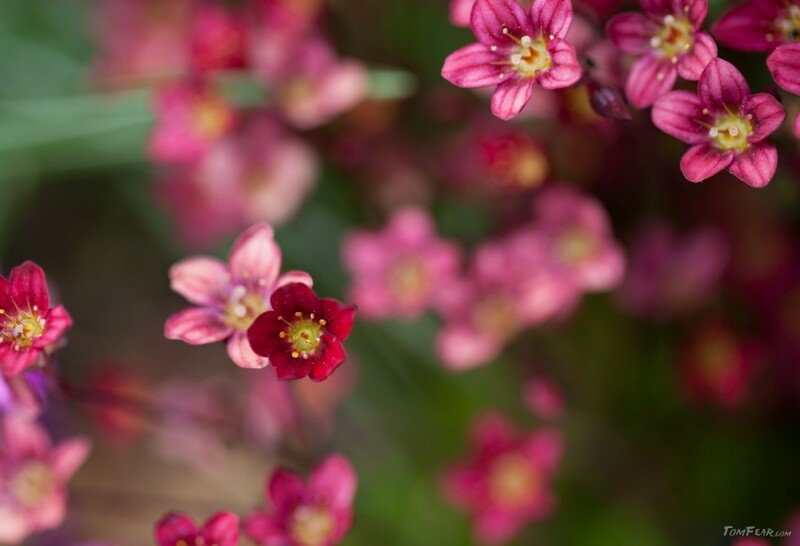 Today some pretty, red garden flowers. Isn’t it beautiful such a cultivated garden, where flowers are blooming and everything is cute and pretty? Well, it is definitely not my garden! My garden is looking like the copse in the jungle. Good there are other gardens, where I can take some photos.